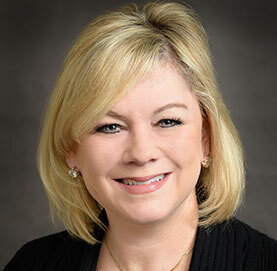 Cynthia L. Walsh, senior paralegal in the Firm’s General Litigation Practice Group, is a native of Exton, Pennsylvania. Ms. Walsh earned her undergraduate degree from Shippensburg University and her Paralegal Degree from The Philadelphia Institute. Ms. Walsh has twenty-five (25) years’ experience in the insurance defense field. She has extensive experience in all aspects of case management and paralegal tasks.